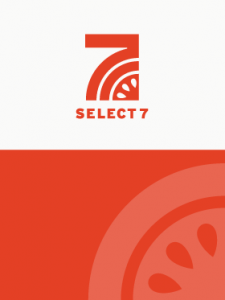 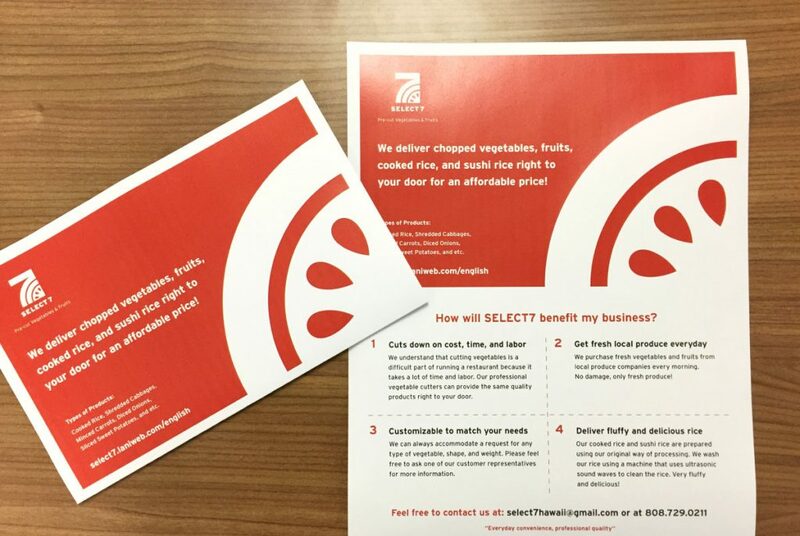 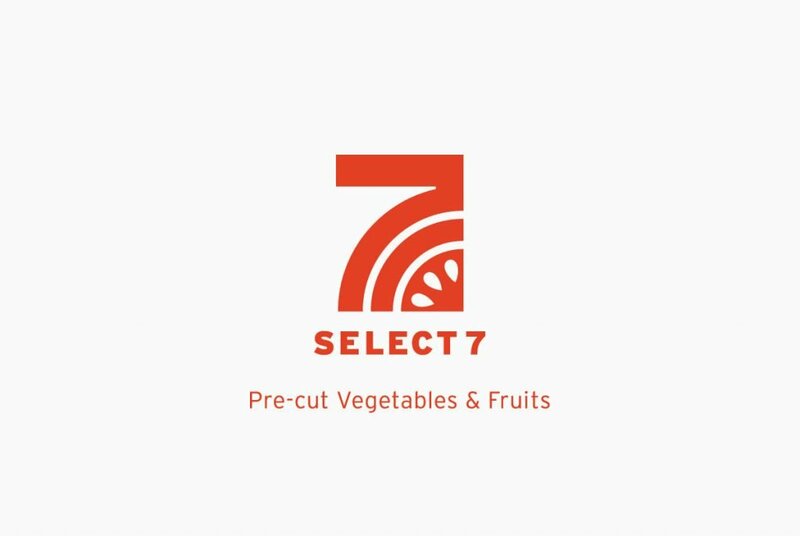 Select7 is a wholesaler that distributes cut vegetables and fruits to restaurants and supermarkets. 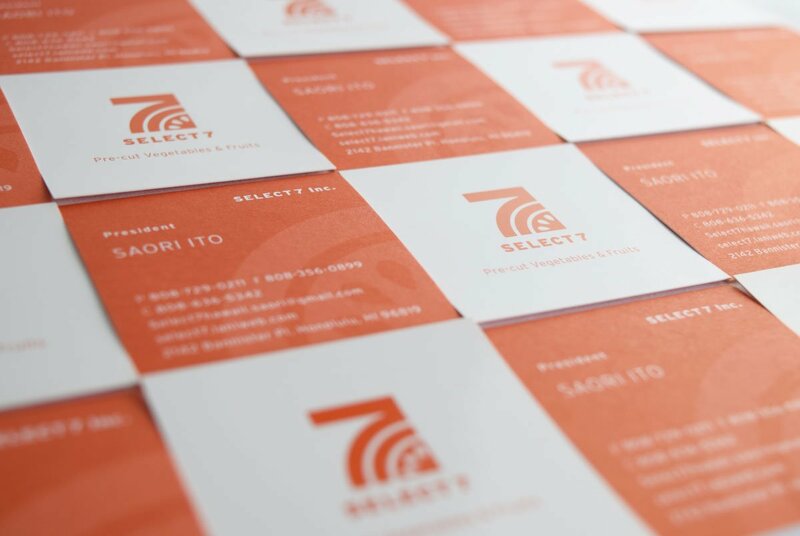 The business had seen a steady growth from the beginning. In order to further develop their business, they needed to refresh their image and establish the company’s corporate identity. 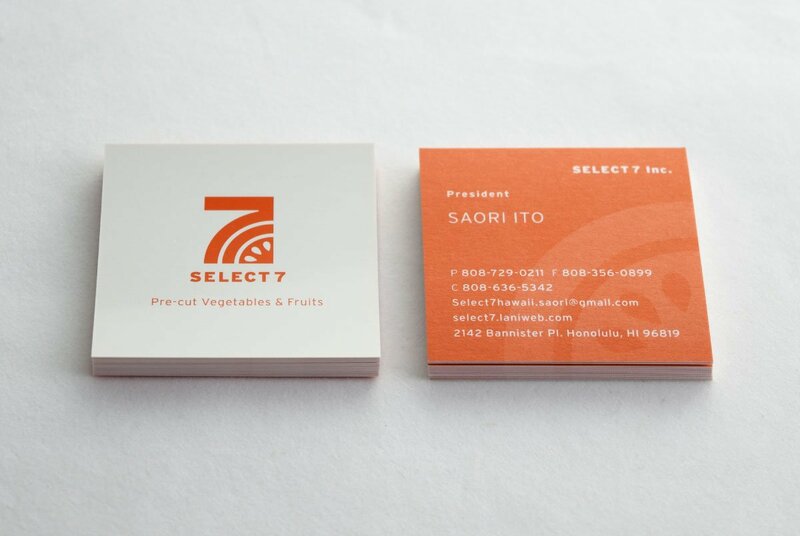 In order to expand the business, they needed to realize the “Seven conditions of the corporate philosophy” contained in the company name “7” and build the company image that informs that they provide professional services for restaurants. A symbol that represents cut vegetables and the company name '7' improved the company's corporate image and performance. 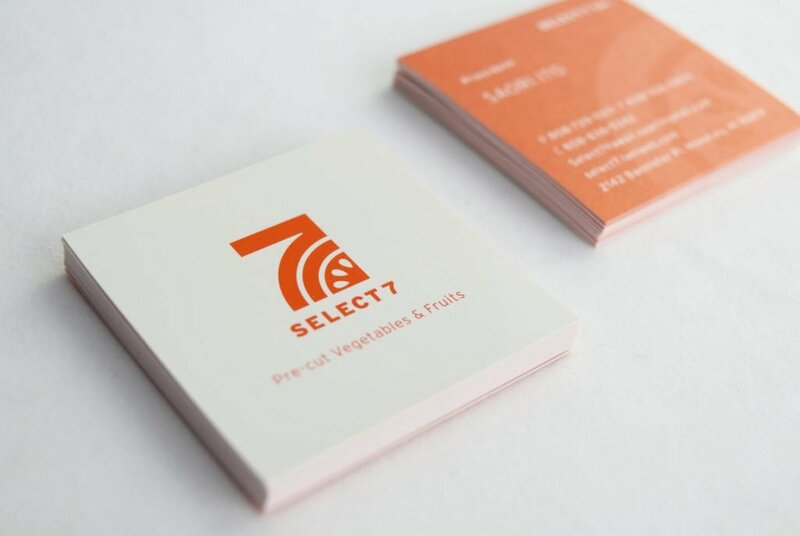 The logomark combines the number “7” from the company name and the seven conditions of the company philosophy with the image of a sliced vegetable or fruit. 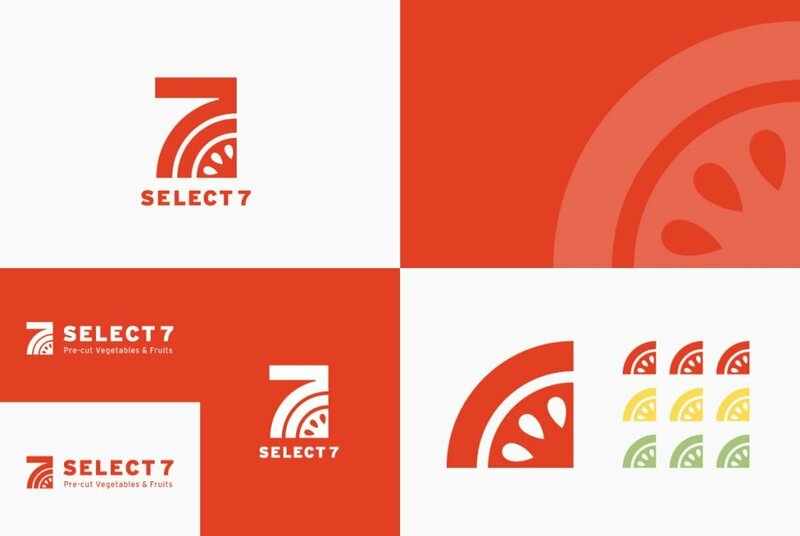 The logo was created with a unique and modern style with an orange brand color palette to convey a sense of trust and security from a company that provides high quality fresh products and detailed professional services. 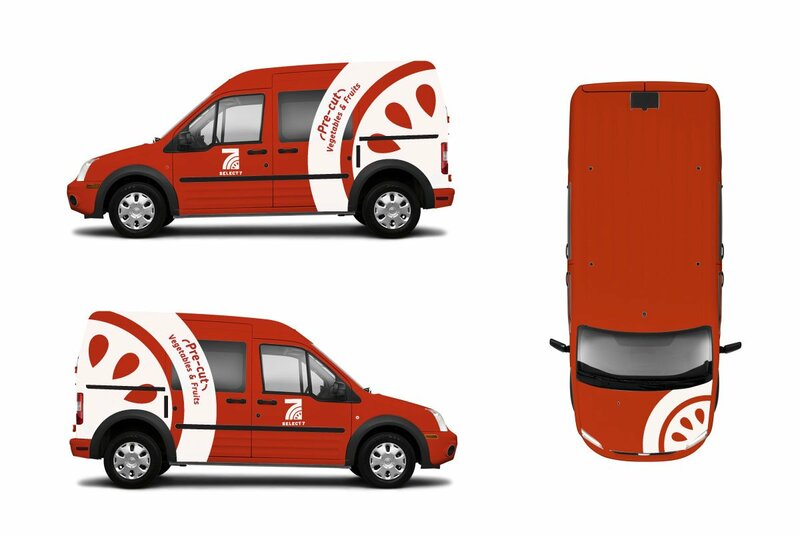 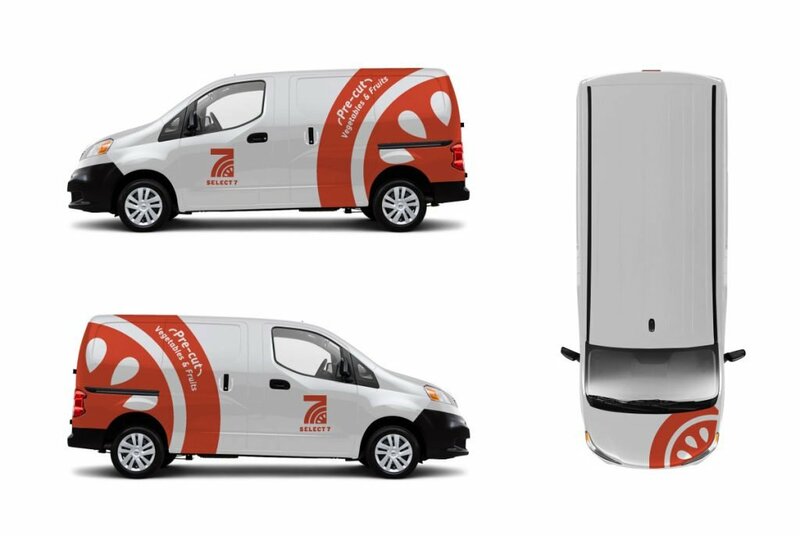 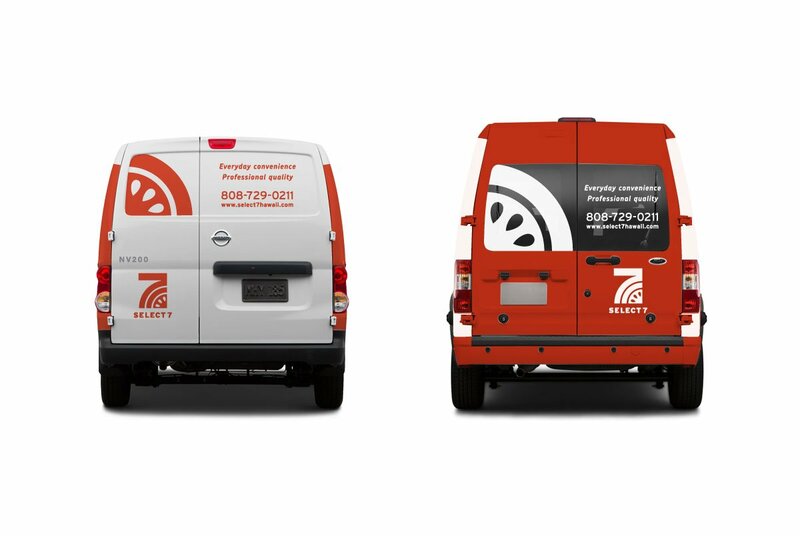 The new identity not only improved the corporate image, but also generated great results in acquiring new customers via self-promotion with unique square business cards and company car with large graphics resulting in highly effective advertising.